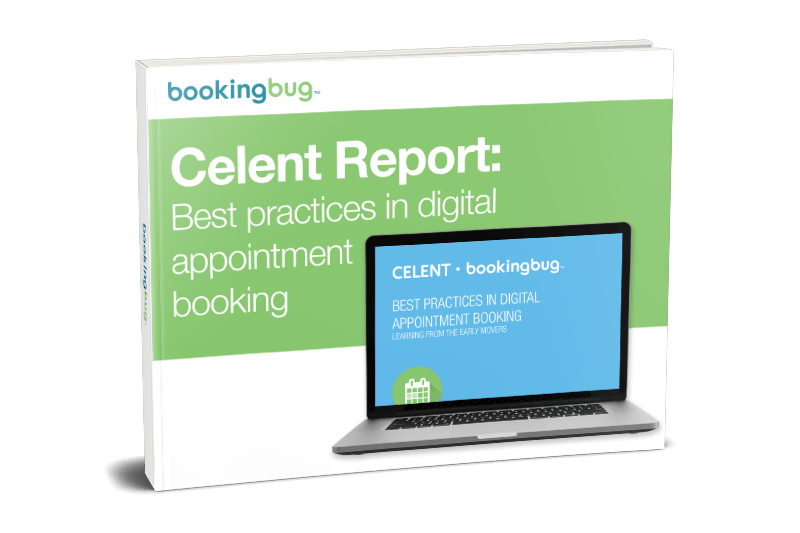 Industry analysts Celent have produced an independent report into Digital Appointment Booking. We are delighted to offer you an exclusive copy of this unique report. Digital appointment booking is a practical and powerful way to connect digital and physical channels for customers, a capability most organisations still lack. The report shows how digital appointments is used among early mover banks, distilling best practice suggestions to maximise the return on technology investment.